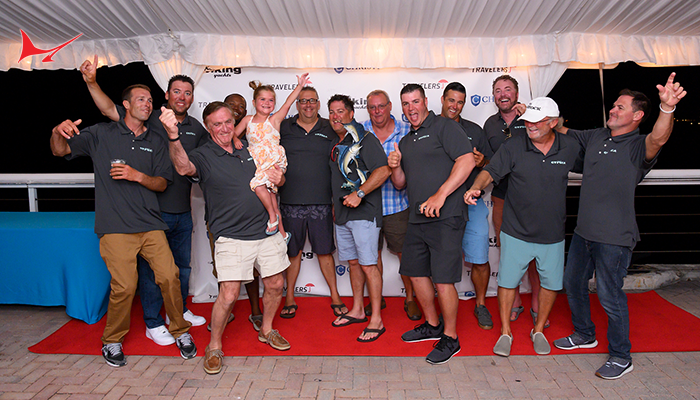 Aug 24, 2017 This year’s Loop, as with those of the past, challenged the brawn and endurance of the competing teams with 3 non-stop days of fishing… no port calls, no cheeseburgers in paradise. 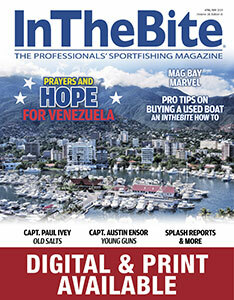 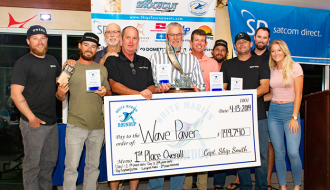 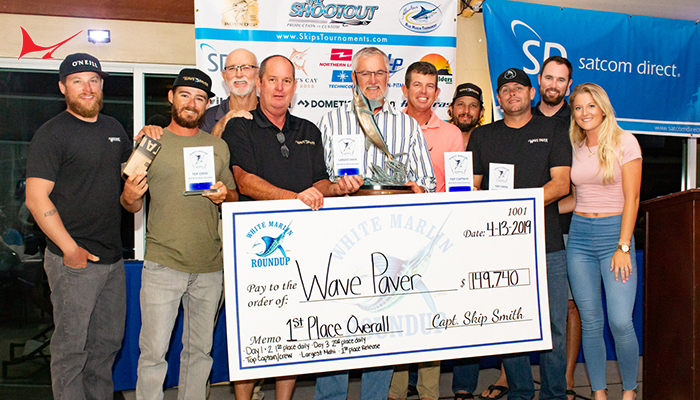 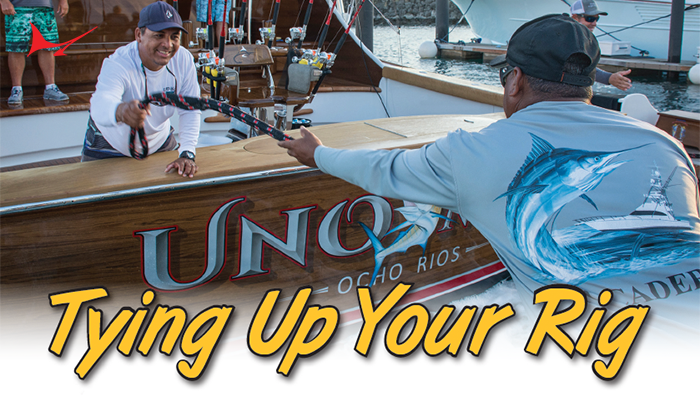 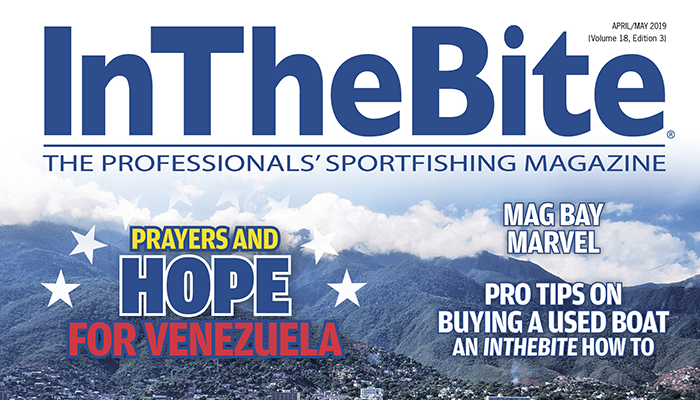 The Ironman of Billfishing, the Loop, was also the final leg & capstone for the Florida West Coast Bluewater Series. 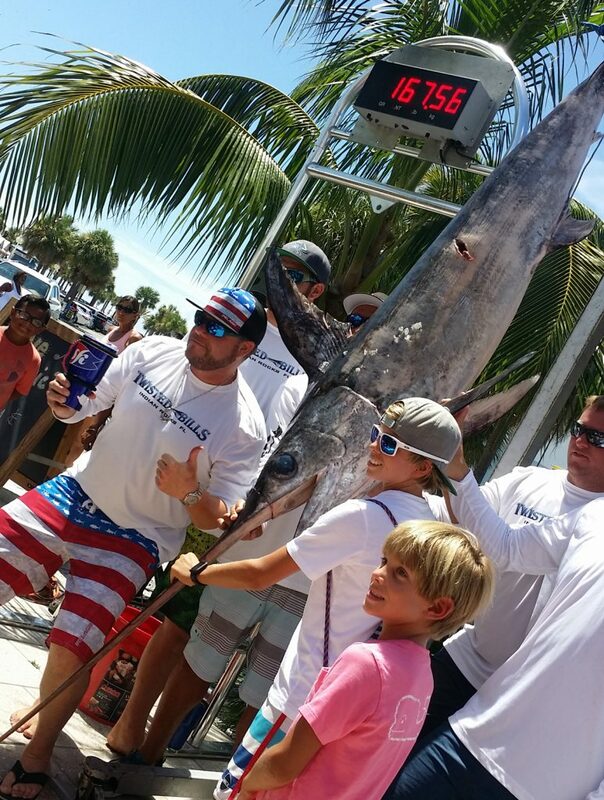 This year we added points for successful tag and releases. 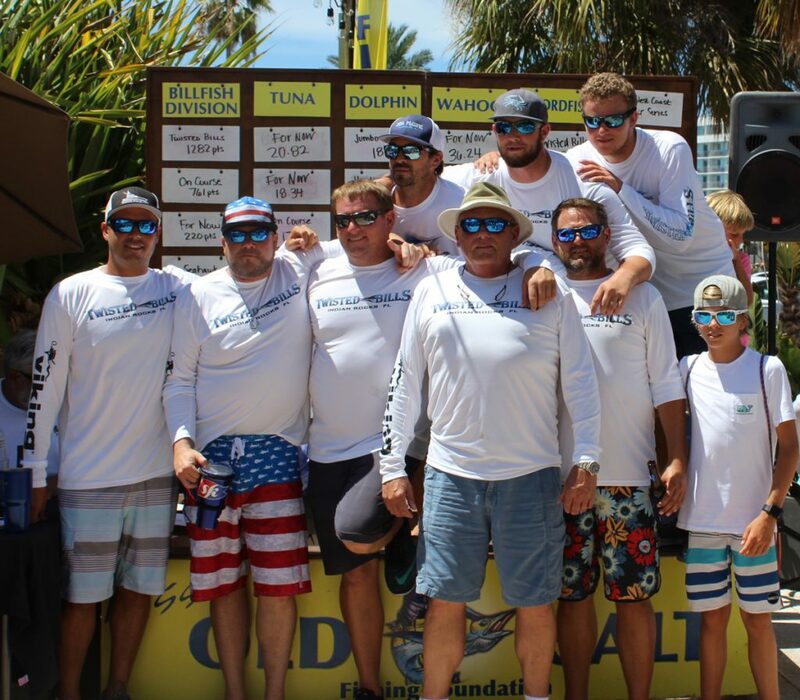 We are proud to report 98% were tagged and look forward to working with the Billfish Foundation with research data from the middle Gulf of Mexico. 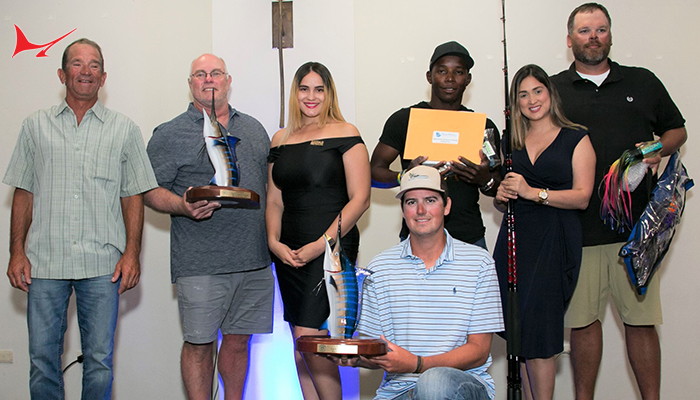 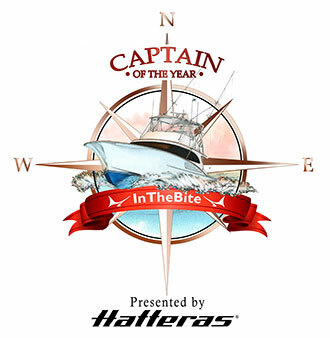 With 9 teams competing, Team Twisted Bills – Captain Daniel Munyan and crew – eclipsed last year’s winners, Team On Course and, roared to the win with Two Blue Marlin with tags and 1 White Marlin with tag.